Taylor Brewer focuses her practice on the defense of hospitals, physicians, nurses, nursing homes, dentists, and other health care providers. Her work includes medical malpractice defense and administrative matters including state board licensing and credentials. She also represents automobile insurance carriers and their commercial and individual insureds against personal injury lawsuits. While in law school, Taylor distinguished herself by serving on the editorial board of the Law Review and earning three CALI awards. Following law school she has worked as staff counsel for an insurer and as an associate in private practice. 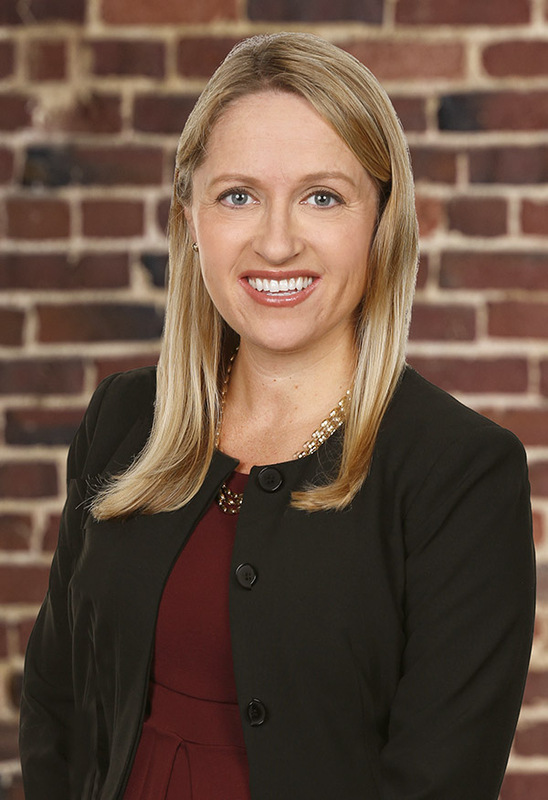 Taylor has tried numerous jury trials in Circuit Courts throughout Virginia as First Chair, securing defense verdicts in a majority of these, and she has first-chaired nearly 100 bench trials. Her abilities allow her to manage a large case load of active matters.